I thought the boots were made in the USA instead of Vietnam - very disappointing. I bought this boot for my son. He says they are very comfortable and Carolina is his favorite boot. He ordered the wide and it fit fine. Will need to also order another pair of boots with internal metatarsal protection. Carolina boots hold up the best. Bought these for my son. He is just starting as a welder, and he was very pleased with the boot. Most badass boot I've ever owned. Rugged! 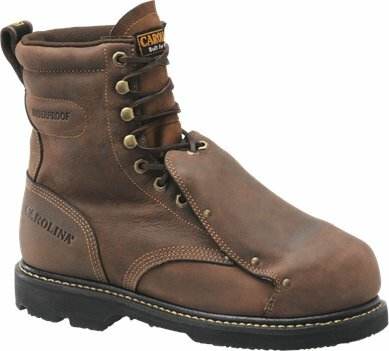 I’’m very happy with this boot and will recommend them to all the men at work.These are my first boot that I ever ordered online and I am very happy. 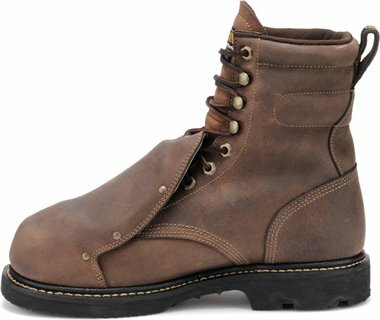 I always order my boots a half size bigger so I won’’t have fitment problems. Thanks again. Please enter your email address and your question in the fields below, and someone from our team will respond promptly!